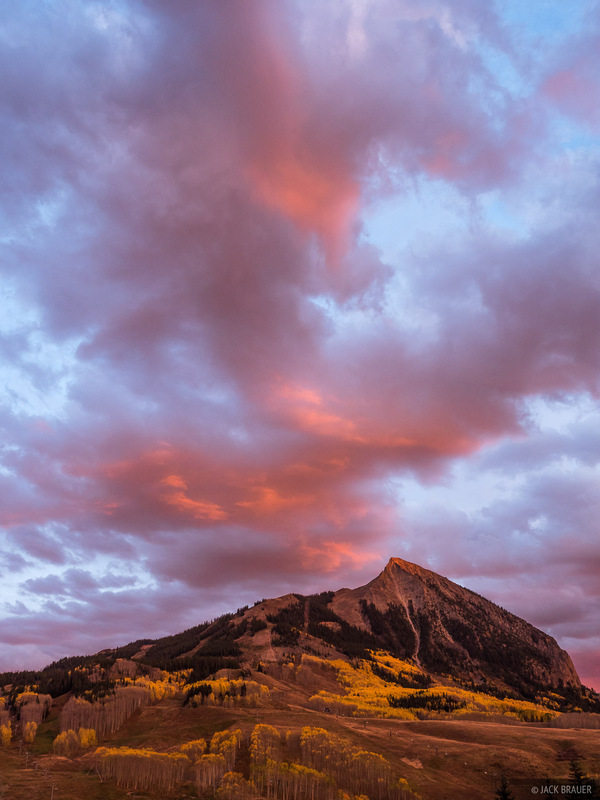 A colorful sunset above Mt. Crested Butte - October. Photo © copyright by Jack Brauer.